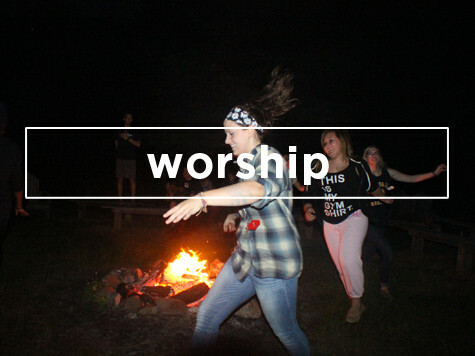 Immersive experiences invite students to participate in a tangible way and actively engage in worship. 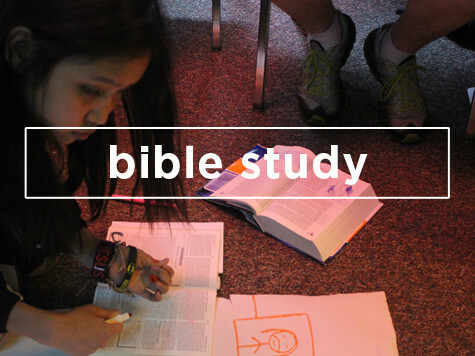 Students interact with scripture and with each other for two hours each morning in small groups separated by age. 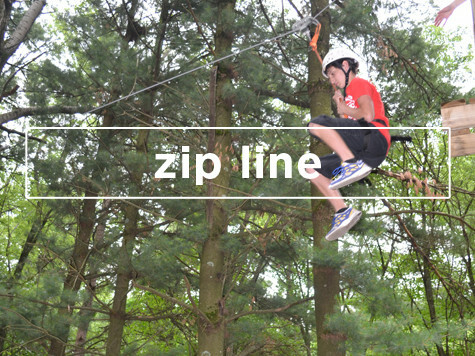 As part of Bible study, students participate in a low ropes challenge course with their small group. 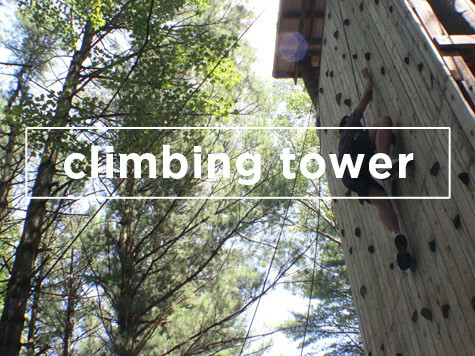 A 35-foot climbing tower stands ready to be challenged by any student. Launching from a perch at the top of the climbing tower, students ride down a zip line to reach the ground. 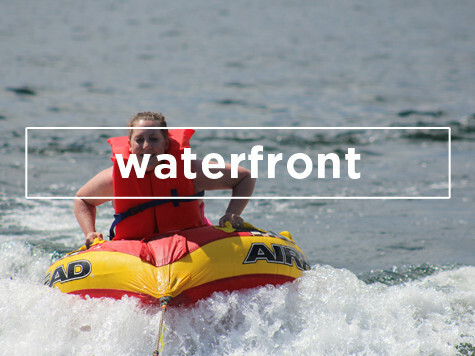 Set upon the shore of Green Lake, the deepest lake in Wisconsin, Quest offers wonderful waterfront activities. 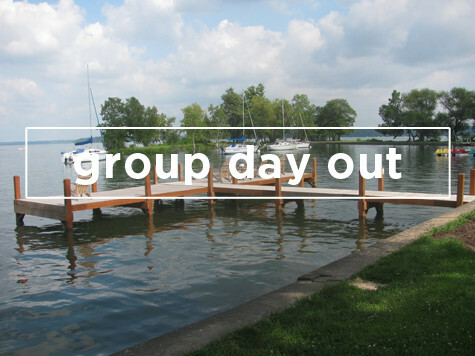 Following evening worship, each youth group gathers for Back Home Connection to reflect upon the day and talk about God’s work in their lives. 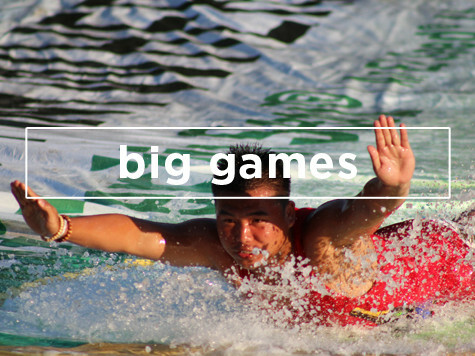 From lunch to dinner on Wednesday, youth groups are free to plan their own events either on the grounds or at nearby attractions. 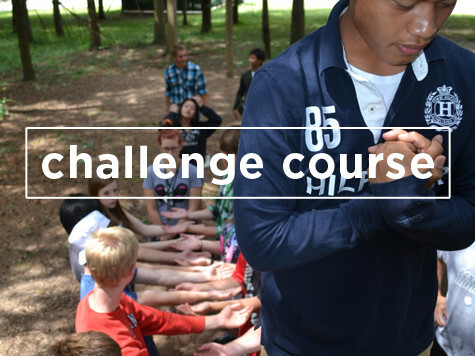 Quest is about bringing youth groups together while bringing individual students closer to Christ. Come and join us for one of the weeks of Quest! 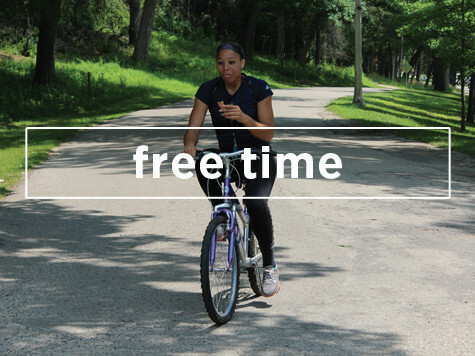 Quest offers four different weeks to which you can bring your youth group. The schedule is available here. If you know what week you want to attend, feel free to fill out this form and register your group. The cancellation policy and pricing is available here. If you have trouble registering, feel free to call Pat Zimmer at (920) 294-7365 or send her an email at PatZimmer@glcc.org. 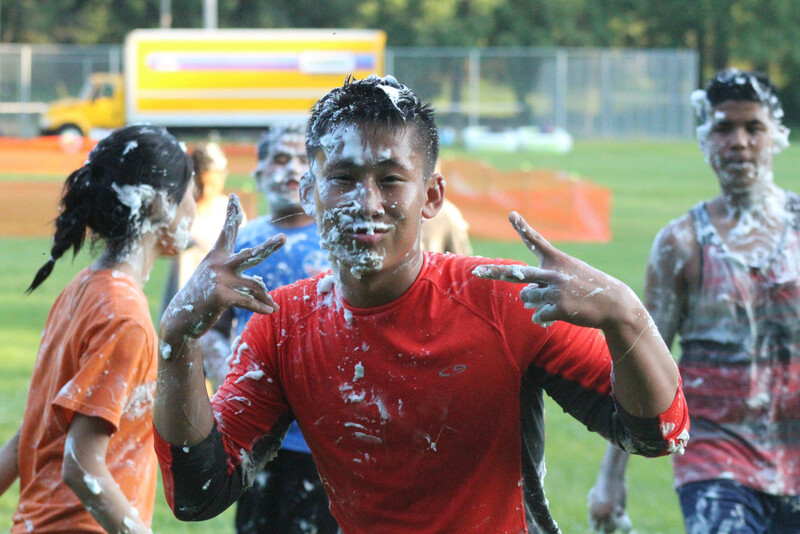 Quest is the best part of my year! My faith journey started at Quest and has grown each year since. 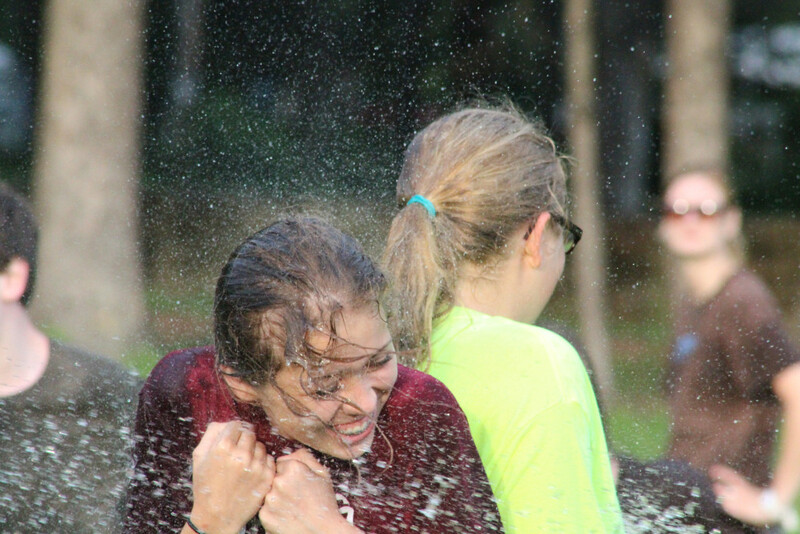 Quest is the best thing that ever happened to my youth group.